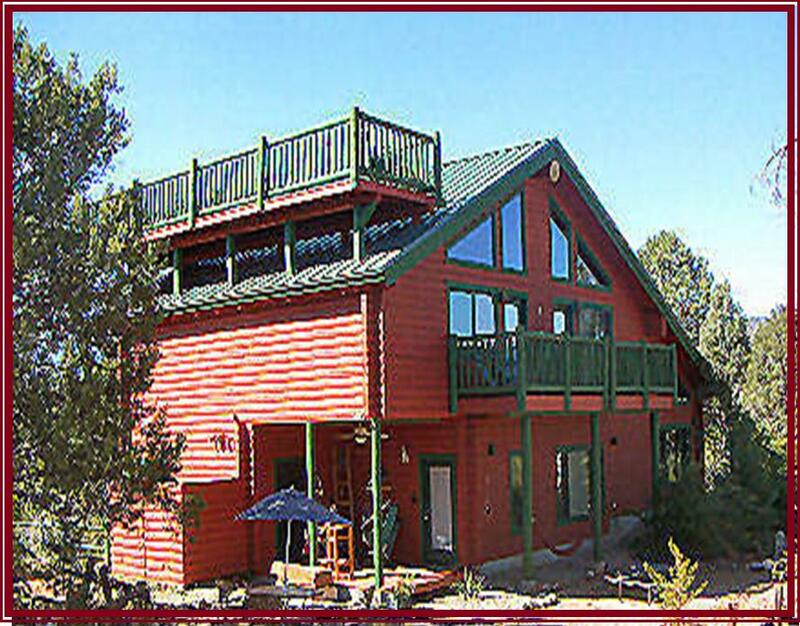 After deciding to put a 3,000 square foot addition onto their home to serve as a bed and breakfast, the owners of Sedona Dream Maker did some research. 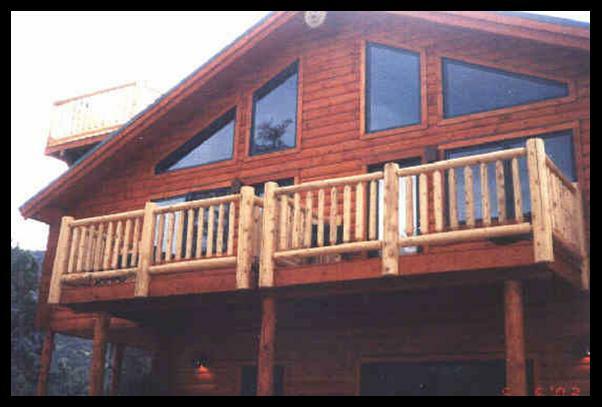 On the recommendation of their builder, they selected Hilltop Log & Timber Homes to produce the milled log package. 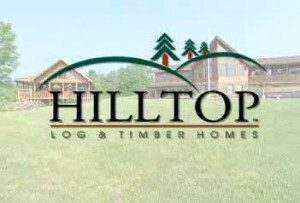 Phil Winkelstern, the Dream Maker’s owner, explained, “We had a great relationship with Hilltop. They did all the engineering for us; we just sent them the rough architectural plans. 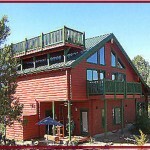 Click here to read a magazine article about Hilltop and The Sedona Dream Maker.